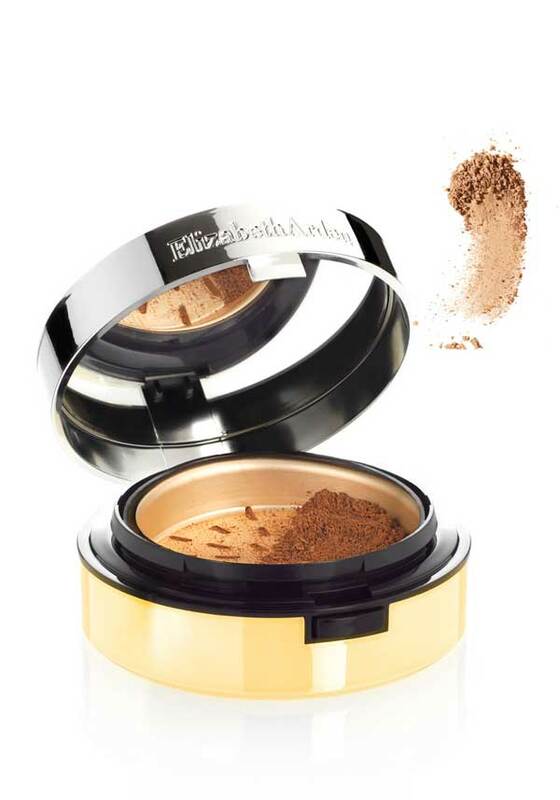 Have radiant skin every day, with Elizabeth Arden Pure Finish Mineral Powder. 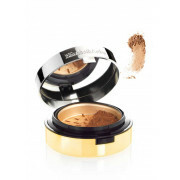 A super blendable, microlight foundation, allows you to achieve both sheer and full coverage. 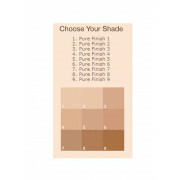 Talc Free, Oil Free, and with an SPF 20 it doesn’t cake, leaving your skin looking bright and even. Comfortable enough to wear every day.